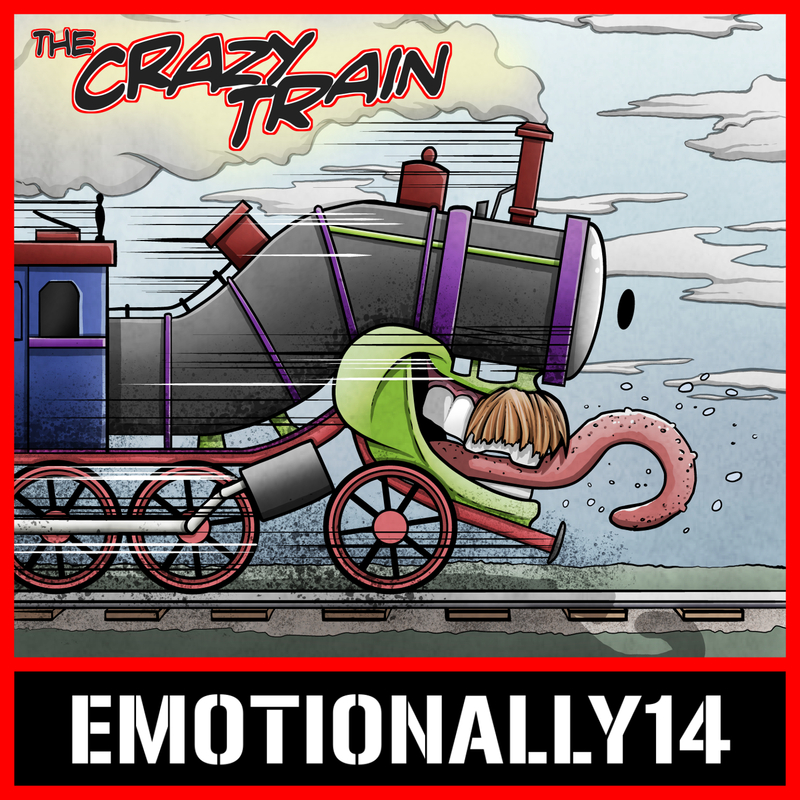 EMOTIONALLY14: The Crazy Train Podcast - Episode 54: The Church of Naked Mideon! The Crazy Train Podcast - Episode 54: The Church of Naked Mideon! Rob is on Twitter @RobWadeVision, Omer is at @TheIronTurkOmer and you can find Blake @fucksakeblake! We are now part of the Brit Pod Scene podcast collective, a group of British podcasts working together to help each other improve and grow. Check it out on Twitter by searching #BritPodScene!